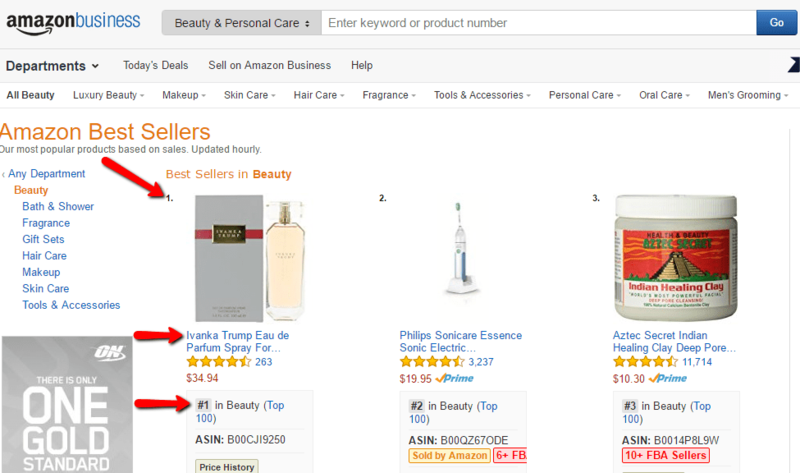 At a time when companies like Nordstrom, Burlington Coat Factory, Sears, Neiman Marcus, and others are dropping Ivanka Trump’s line of products her fragrance just hit #1 on the Amazon bestseller list in beauty. 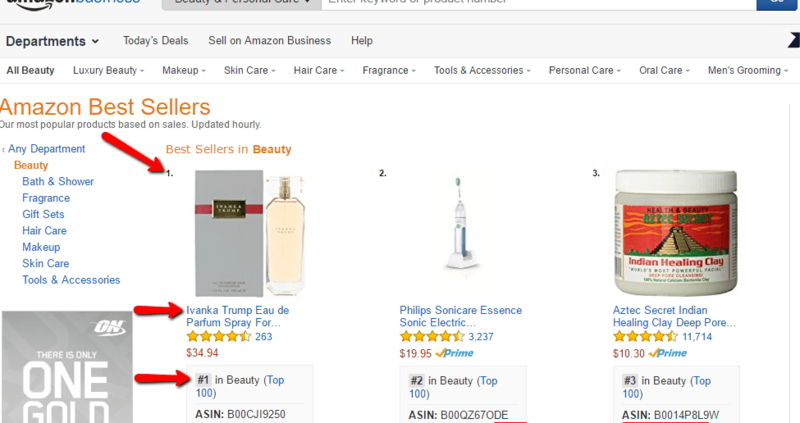 Ivanka Trump Eau de Parfum Spray For Women ranks as an Amazon ‘#1 Best Seller’ in the Beauty category out pacing several large brand name products. It appears that ‘the people’ (at least Trump voters) care enough about supporting Ivanka to buy her products when able. There is no denying that these companies that are all dropping Ivanka Trump’s line of products at the same time, right after her father became president are being purely political. 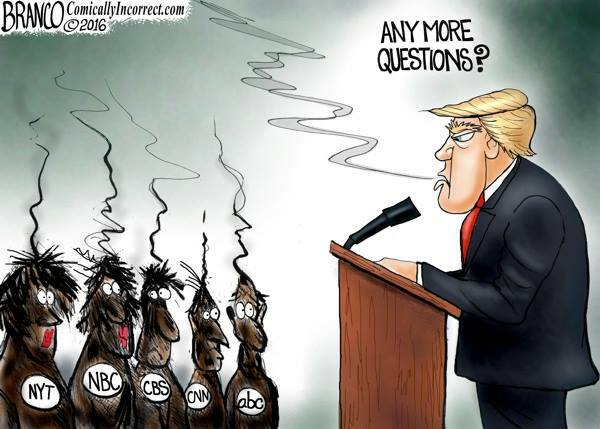 How interesting (and stupid) that all of a sudden major corporations are perfectly willing to spout off their political views in one manner or another. What happened to just being quiet and focus on selling your products and services? If Nordstrom, Starbucks and others want to play political games then so be it. Conservative voters who care about America and the Constitution need to stop supporting these organizations. 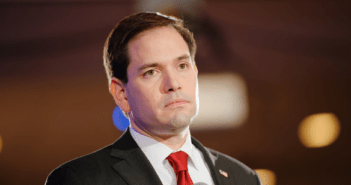 Instead support companies who are smart enough to keep their mouths shut and/or are in line with our beliefs.